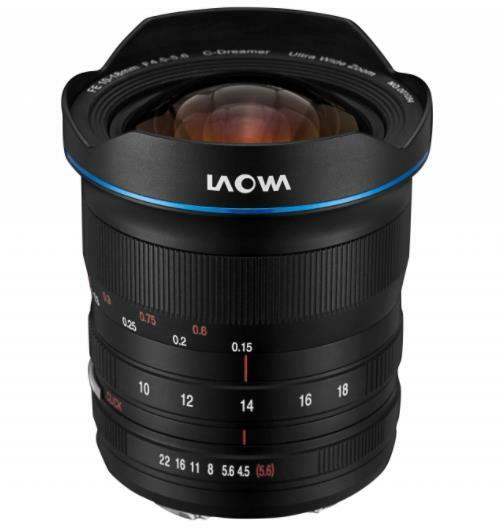 Venus Optics officially announced the Laowa 10-18mm f/4.5-5.6 full frame mirrorless lens for Sony full frame E-mount cameras. The US price is $849. Now the new Venus Optics Laowa 10-18mm f/4.5-5.6 FE Lens is available for pre-order at Venus Optics, first 50 pre-orders will get a 100mm Magnetic Filter Holder System for FREE. 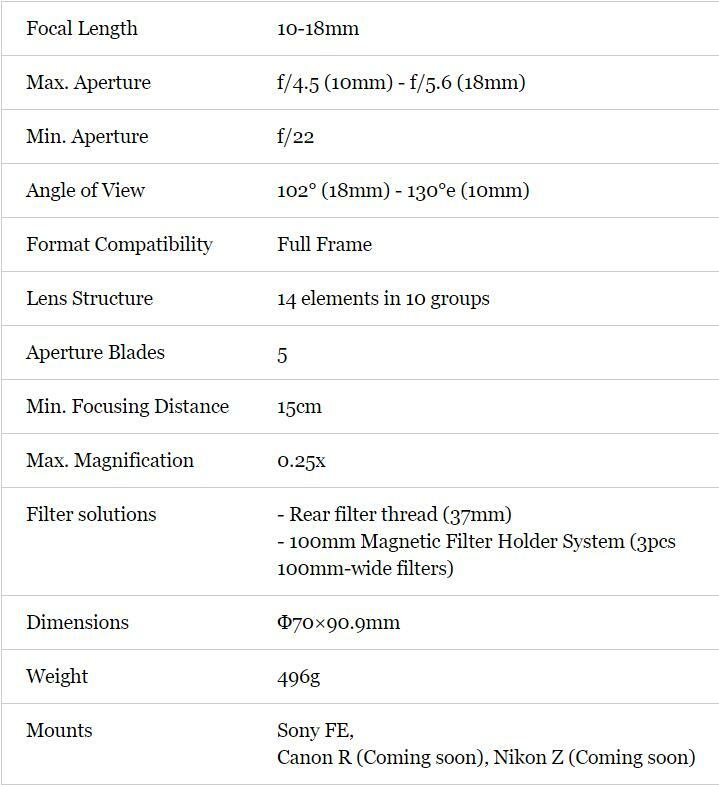 Anhui China, Oct 26, 2018 – Venus Optics, the camera lenses manufacturer specializes in making unique camera lenses, unveil the pricing and availability of the world’s widest full frame lens, Laowa 10-18mm f/4.5-5.6 FE Zoom lens. 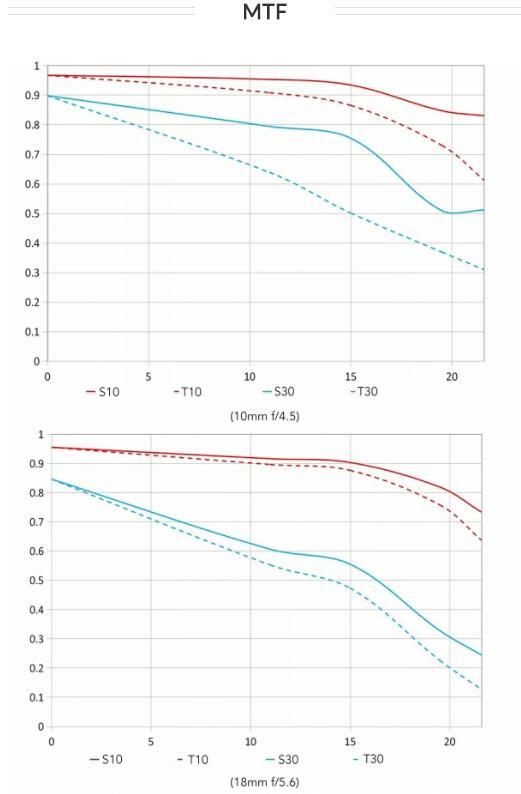 In response to the demand from mirrorless camera shooters of having a compact wide angle zoom, Venus Optics have managed to compress the size of the 10-18mm FE Zoom to the smallest in its class, measuring approximately 3.5 inches (~9cm) long and weighing only 17.5 ounces (<500g) with a lens diameter of 70mm. It is a welcome relief for landscape, adventure or travel photographers that are traveling over long distances and struggling to find a compact wide angle zoom to pair up with their cameras. In additional to the extreme compact size and lightweight body, the 102° (18mm) to 130° (10mm) FoV provides a great deal of flexibility for photographers to compose landscape or architecture photos with ease. The ultra-wide 130° FoV also realizes many impossible shots. 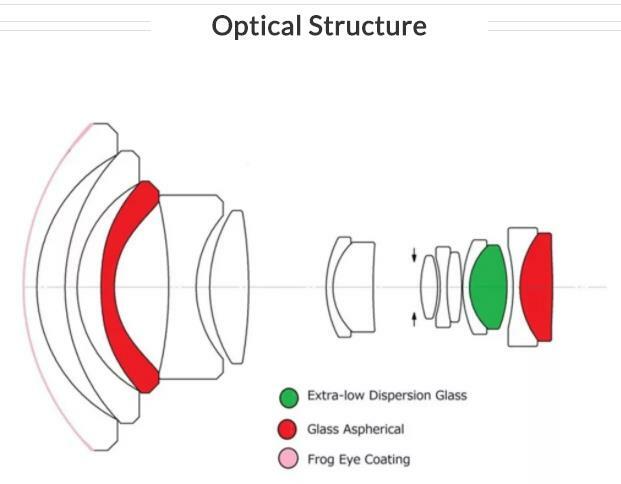 Sunstar rendering has long been considered as one of the most critical element for UWA lenses. Venus Optics have re-engineered the design of the aperture and incorporated a 5 straight blade aperture to deliver a sharp, clean, well-defined 10-point sunstars. It adds an aesthetic feel into the photos when composing with the sun or other light sources. Despite having a compact lens body, the 10-18mm FE Zoom still offers an exceptionally high resolution across the frames at all apertures. It houses with 14 elements in 10 groups with 2 aspherical elements & 1 extra-low dispersion element. It also comes with an excellent close up performance. It can focus as close as 15cm (0.5 feet) and deliver a 0.25x magnification for some mini-macro shooting. Venus Optics truly understands that filter is essential to produce an impressive landscape photo. 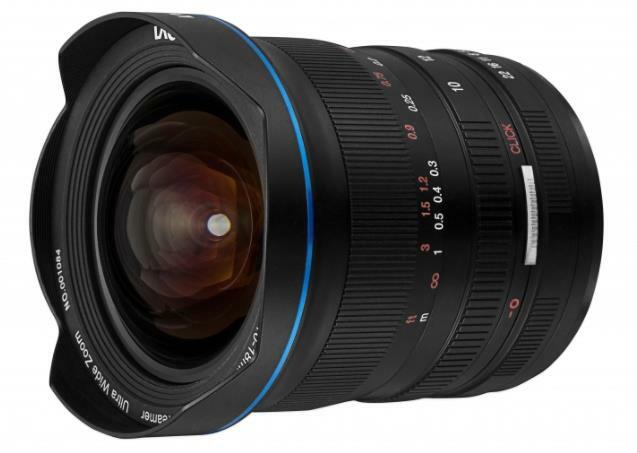 The new 10-18mm FE Zoom is carefully designed with 2 filter solutions available. A rear filter thread is included at the back of the lens to fit with 37mm UV/ND filter. A custom designed 100mm-wide magnetic filter holder system is developed to fit a maximum of three 100mm-wide filters with no vignetting when rotated at any angles. The lens also incorporates a switch to toggle the click/clickless aperture for videography usage. The ex-VAT retail price in US is USD 849/pc. Pricing may vary in different countries. First shipment is expected to commence in late November. Laowa 10mm f/4.5-5.6 in Canon R / Nikon Z mounts will be released in a few months.